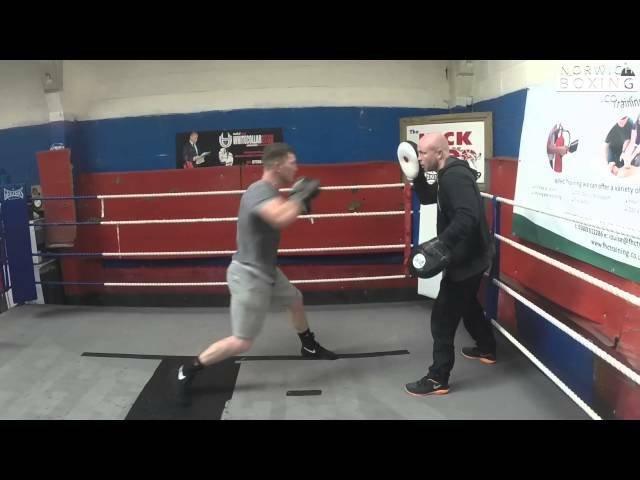 Nathan Dale on the sticks, pads and bags with trainer Graham Everett ahead of his English title eliminator clash with Philip Bowes. 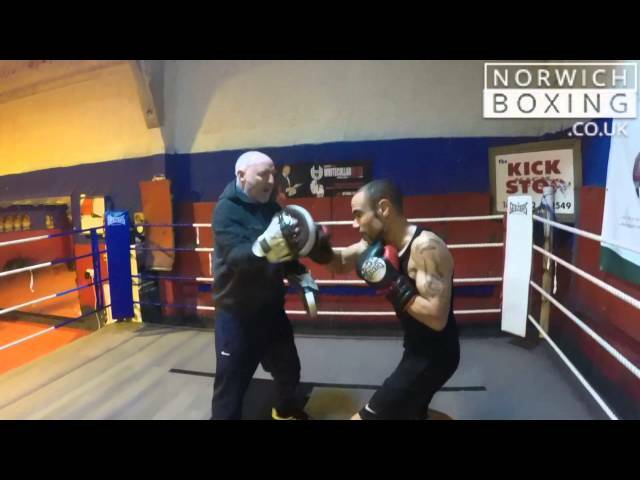 Zaiphan Morris on the pads with trainer Glen Saffer. In association with Shamrock Promotions. 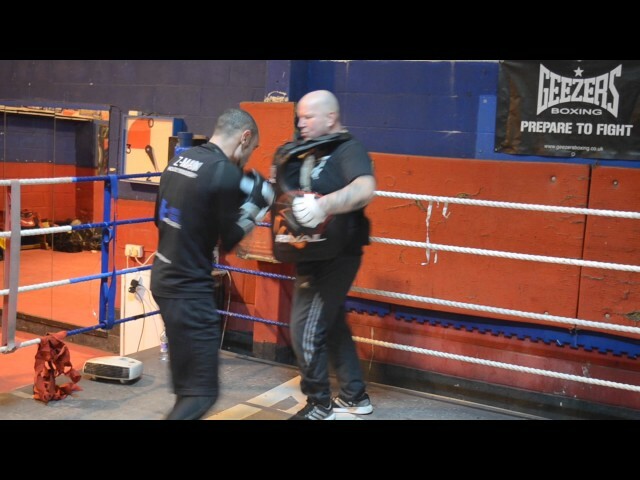 Jon Thaxton taking Sam Sexton on the pads at the Kickstop gym.